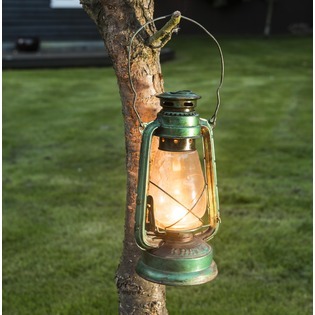 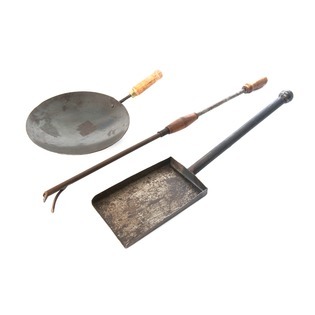 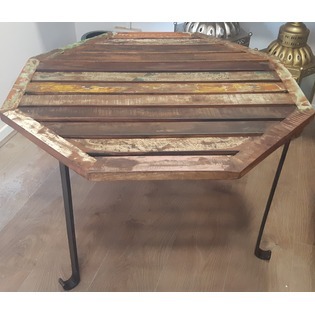 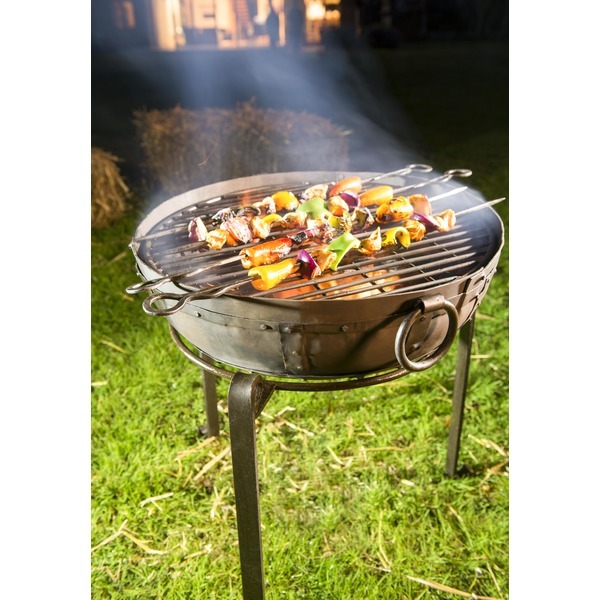 Here, at the Indian Fire Bowl Company, we have a wide range of expertly crafted, rustic accessories designed to add a little something extra to your already beautiful feature. 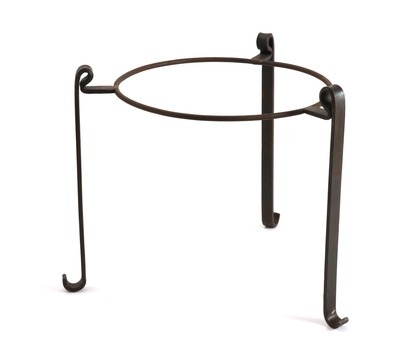 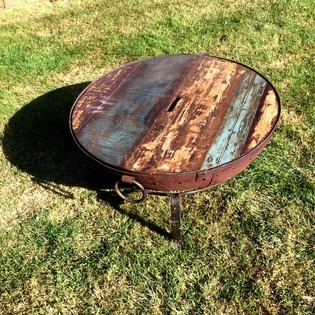 If you wanted to elevate your Indian fire bowl a little higher, then a high stand is perfect for you. 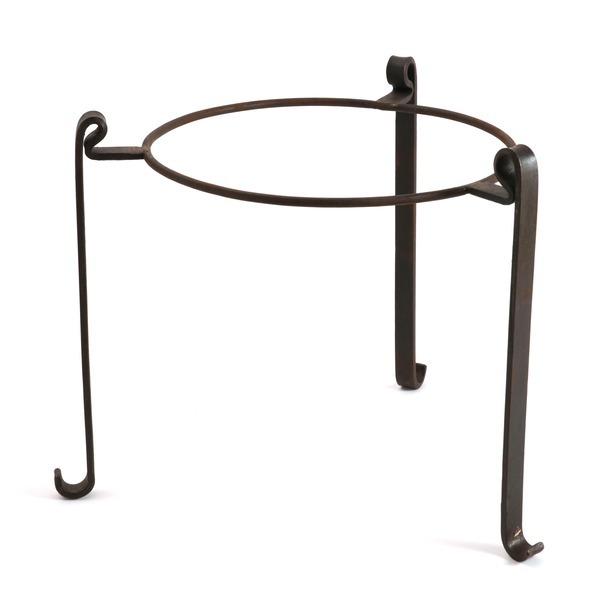 Not only does this make it the perfect height for barbecuing but it also makes it a larger and more dominant feature for your garden or patio. 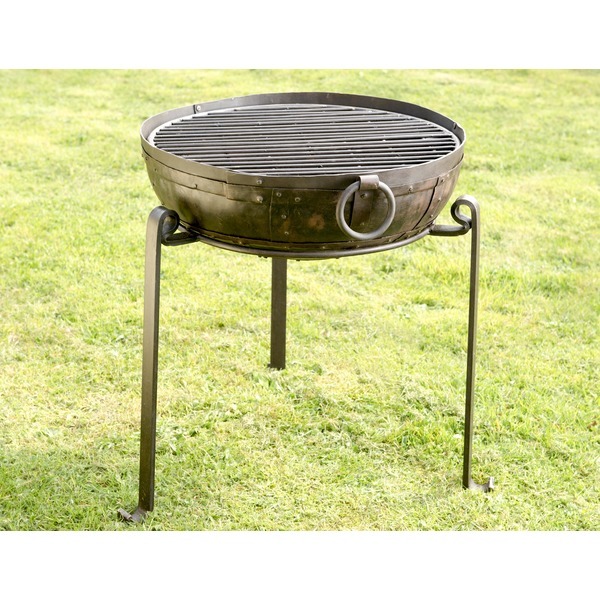 We have the following sizes available: 60cm, 70cm & 80cm.